Don’t hand form your loaves anymore. 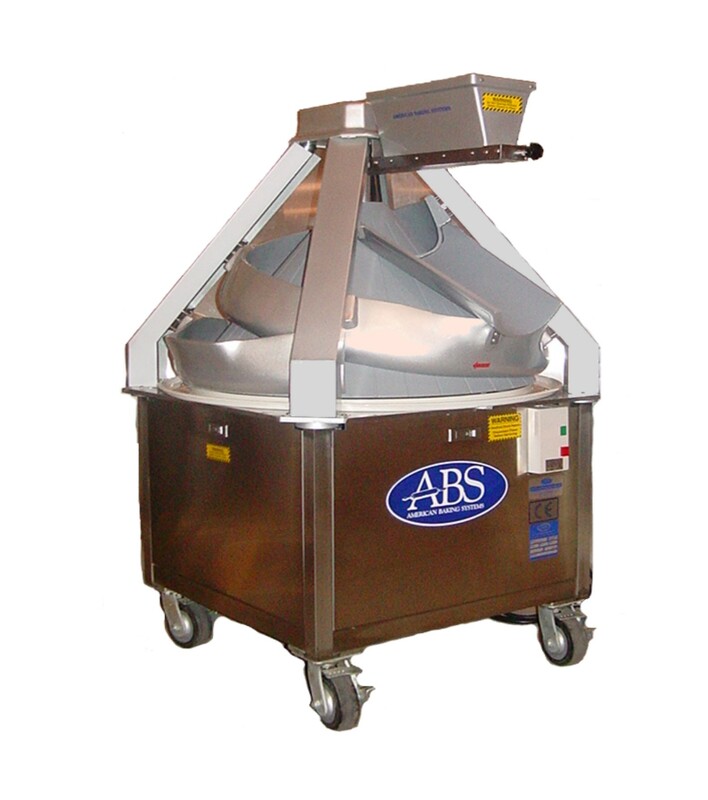 Save time and money with automatic bread moulders. 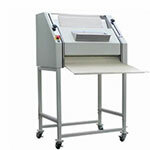 Browse ABSs line of multi-tasking moulders.